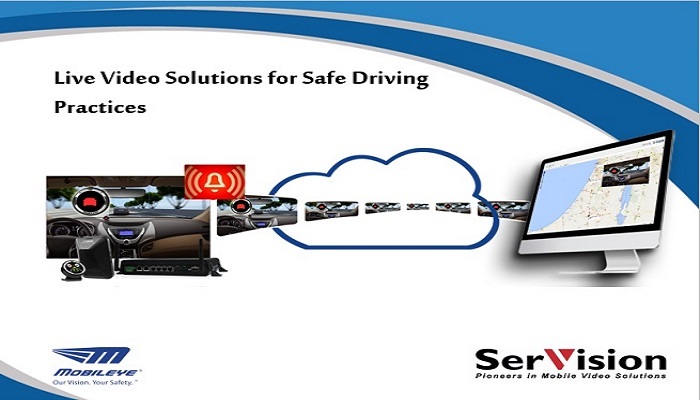 SerVision’s new mobile NVR, the IVG400-N, with high deﬁnition recording and state-of-the-art video transmission capabilities, is now fully integrated with Mobileye’s collision avoidance technology. 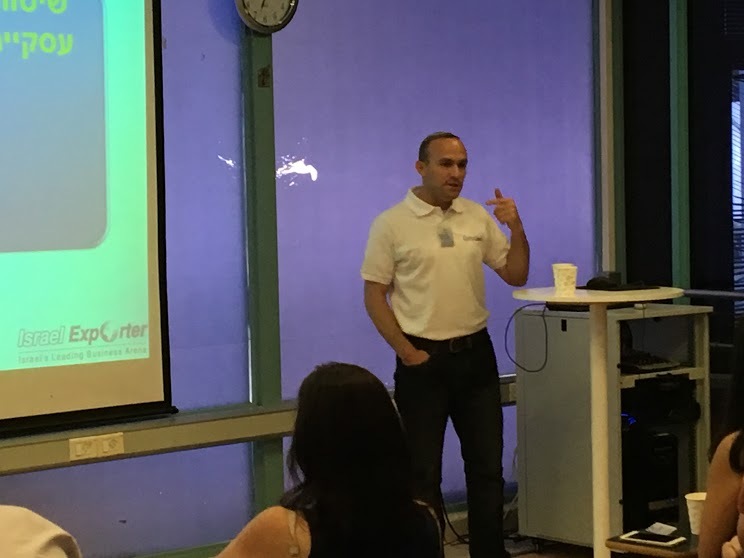 The combined solution fosters positive driving habits and provides ﬂeet managers with one centralized monitoring platform to remotely protect motorists, passengers, pedestrians and goods in transit. 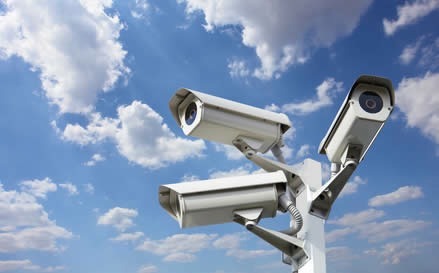 In addition to supporting up to four PoE IP cameras, the IVG400-N utilizes SerVision’s uniquely optimized video processing technology for live transmission over cellular networks and it can now identify alerts triggered by Mobileye’s Advanced Driver Assistance Systems (ADAS), as well as send live notiﬁcations to a control center whenever they occur. 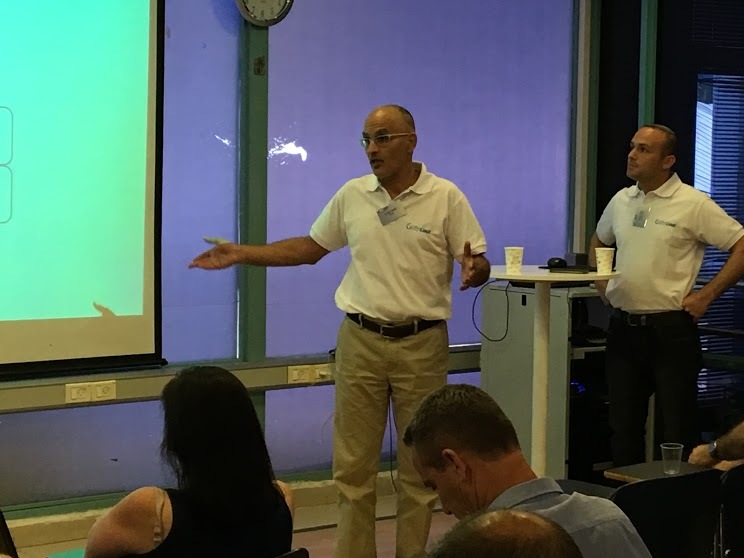 Israeli video security companies provide some of the most advanced solutions in the world, selling to authorities and institutions around the world. 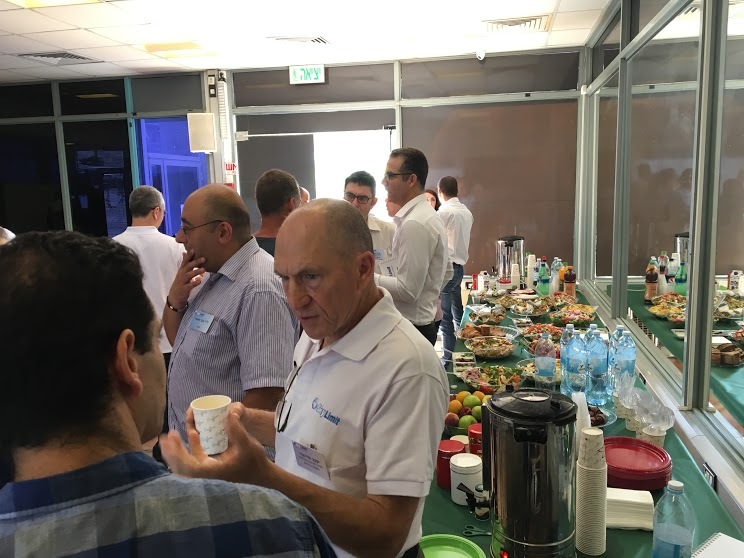 Distributors, integrators and security professionals from around the world come to Israel in order to seek the latest technologies and developments. 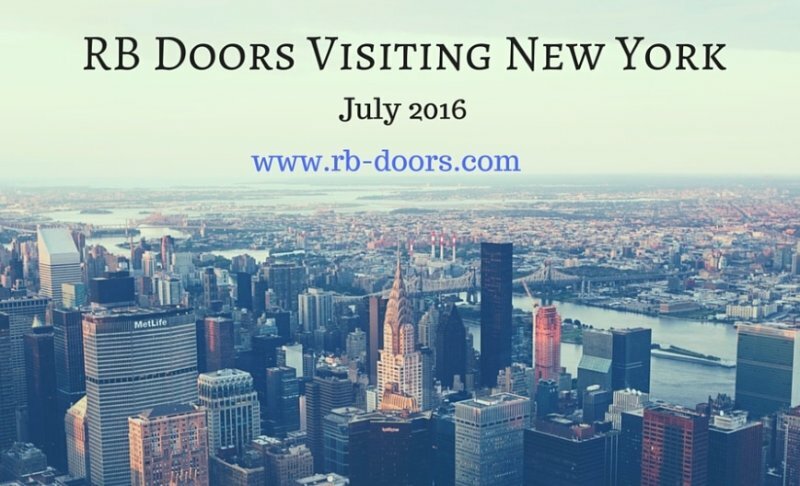 Senior managers from RB Doors will be visiting NY in July (2016). 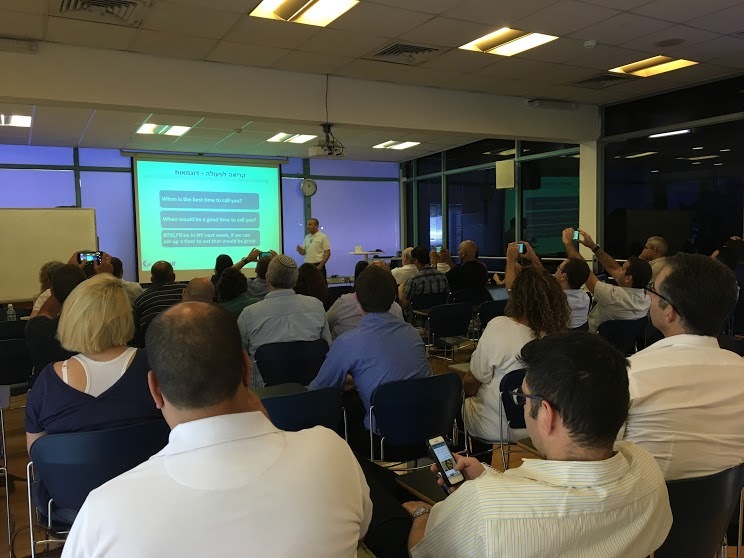 RB Doors is looking to introduce their door locking technologies and lines and would like to meet with wholesalers/distributors/reps who deal with locks, cylinders and ironmongery on the east coast, focusing on the NYC area. In addition the company will be introducing their high end and innovative security doors for residential and commercial use. Last month, The City of Newburgh (NY) declared a State of Emergency due to the discovery of a contaminant in the water. 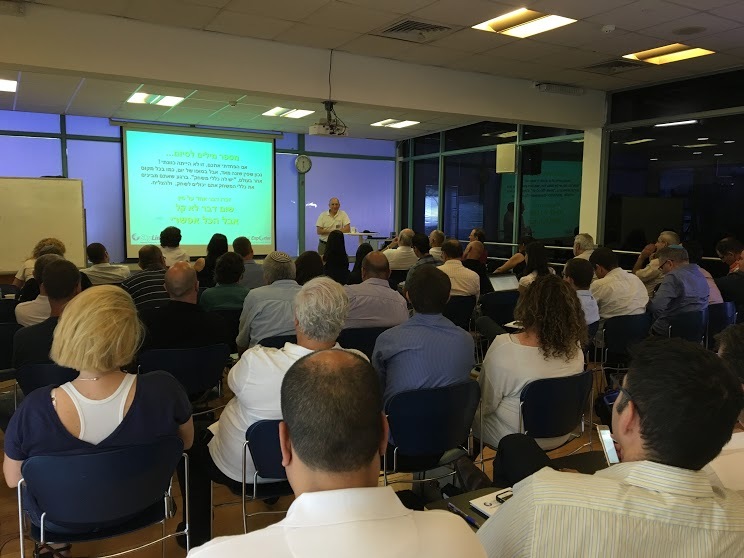 In this specific case the city was able to source clean water from nearby locations. 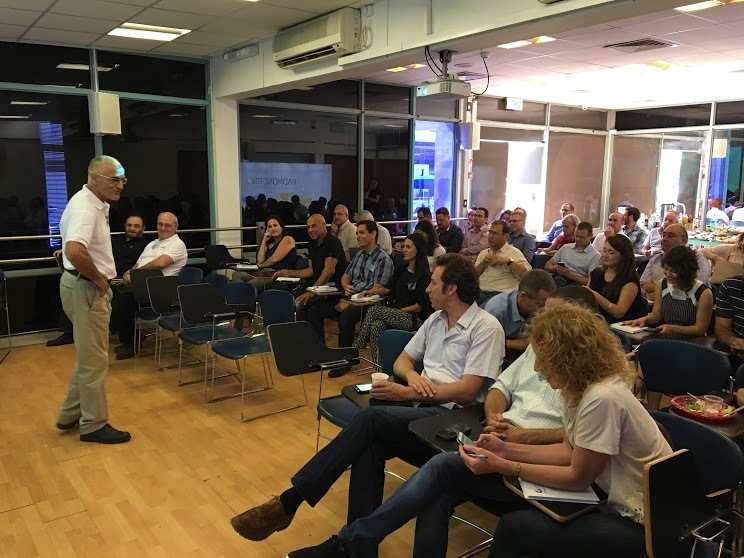 However, not so is the case for many cities around the world when faced with a major clean water for drinking issue that can have an almost immediate effect on the entire city. In fact, many municipalities are not even prepared for such a 'storm'. Lack of drinking water needs to be addressed immediately, and it is one of the first issues authorities need to deal with in any disaster or emergency. 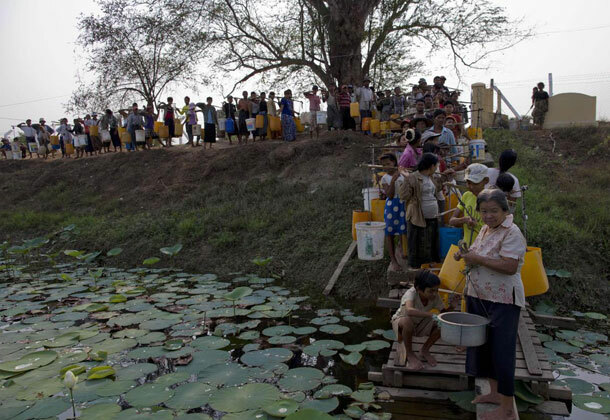 Water needs to be supplied to the population and to the first response and rescue teams. EZPack's PWSDS system is a comprehensive water solution for emergency and disaster situations. It includes an advanced water bladder, with the integral food-graded inner layer, equipped with all the required accessories. The PWSDS provides solution for storing water (large and small volume), water distribution and water transport. Much has been written about mesotherapy and its applicability to treating cellulite, excess weight, body contouring, and face/neck rejuvenation, etc.. physicians and skin-care professionals around the world have already had much success with such treatment and are rapidly expanding their use of mesotherapy for the treatment of cellulite and other appropriate conditions. In a nutshell: Mesotherapy is a natural and completely safe alternative to traditional invasive skin firming surgeries that is perfect for dull and dehydrated skin — or any kind of skin that needs a bit of a boost. This transdermal therapy can be performed on the entire face as well as the chest, the neck, the hands and more. Professionals offering mesotherapy treatments must have the proper training and certification. 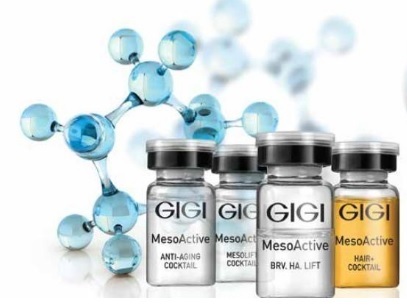 Mesoactive is a clinical skin care mesotherapy treatment developed by GIGI Cosmetics. The Mesoactive line is an active series of 8 extracts. Each is especially suited for professional mesotherapy treatment. 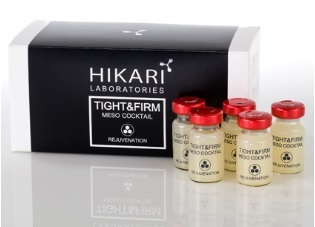 HIKARI's 'Meso-Cocktails™', formulated for use with devices that increase skin permeability, such as Electroporation, Laser, Ultrasound and Micro-needling devices (such as Meso-Roller™ and Meso-Pen™). The nine Meso-Cocktails offer different benefits such as firming skin, diminishing fine lines, whitening etc, and can be easily penetrated into the skin without injections. 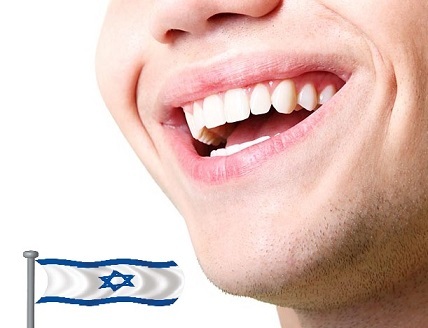 Israel is a world leader in the development of dental supplies & equipment. Over 60 companies are exporting their products to countries around the world. HIKARI Laboratories was established in 2008 as an answer to the increasing demand for non-invasive aesthetic treatments. 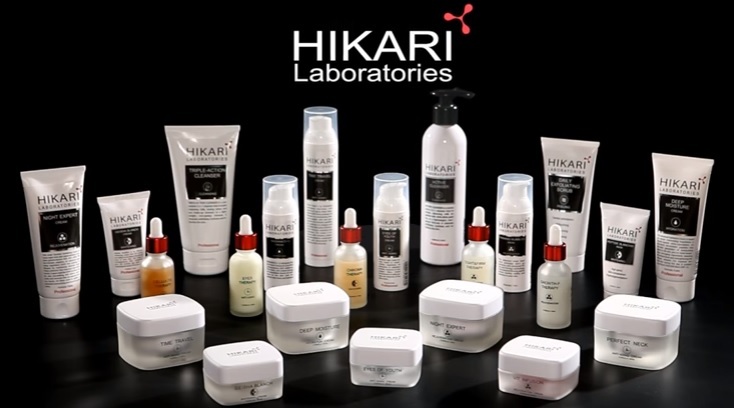 HIKARI focuses on transferring findings from the research on longevity into cosmetics. 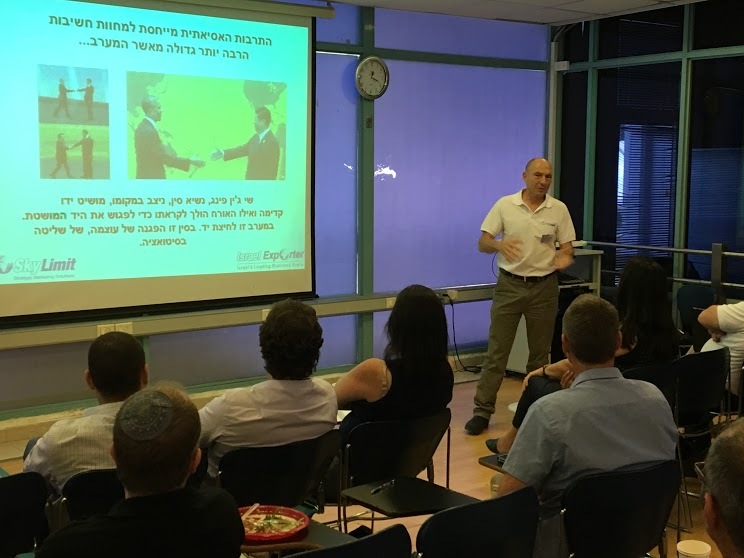 In this way the company is targeting cosmetic products with novel properties such as health benefits and age reversing benefits. 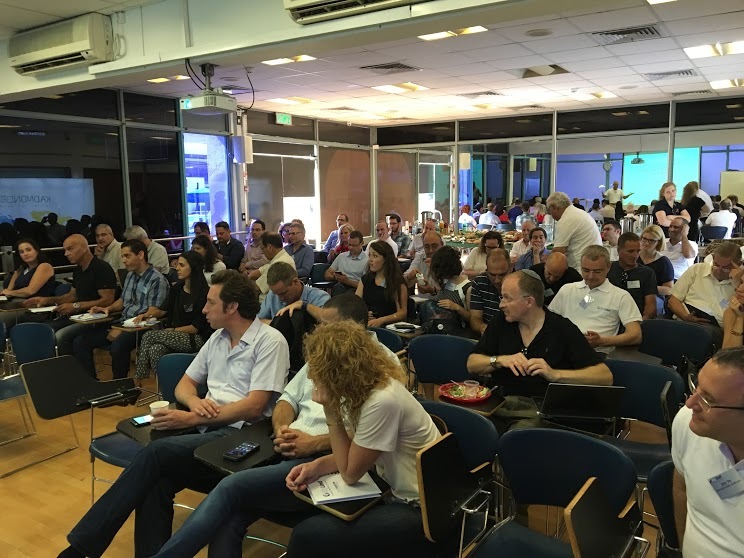 This activity puts the company in the forefront of scientific research and in a position of world leader. This technology is the basis for a range of cosmetic products, all having a common property – they activate the dormant longevity genes within the cells. 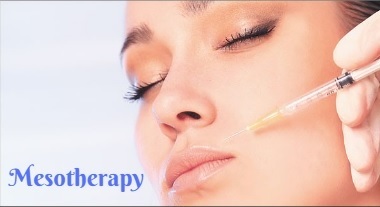 Another focus of the company is Mesotherapy. In the spearhead are the renown Meso-Cocktails™, formulated for use with devices that increase skin permeability, such as Electroporation, Laser, Ultrasound and Micro-needling devices (such as Meso-Roller™ and Meso-Pen™). The nine Meso-Cocktails offer different benefits such as firming skin, diminishing fine lines, whitening etc, and can be easily penetrated into the skin without injections. 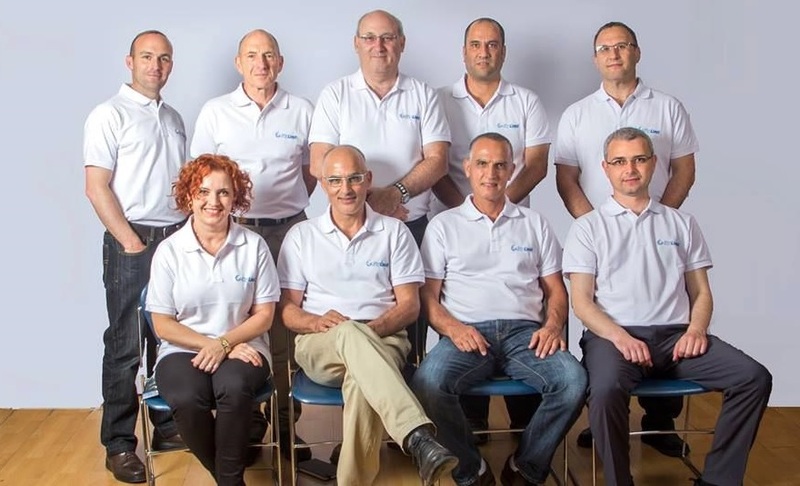 In addition to the company's laboratories, where the research and development are carried out, The company also owns a factory in Kiryat Malachi (HIKARI Factory, ISO 22716 certified) where the products are manufactured. Professional devices and cosmetics that were specifically developed for professional Mesotherapy treatments: Meso-Cocktails™, Meso-Rollers™, Meso-Pen™, and a wide range of supplementary products. Based on the professional range, scientifically developed products for home care use. 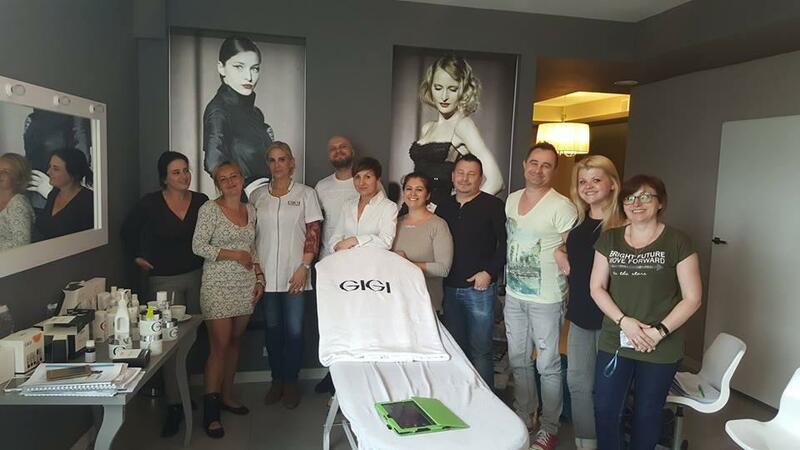 In this picture: GIGI Cosmetics with their new partners in Poland! 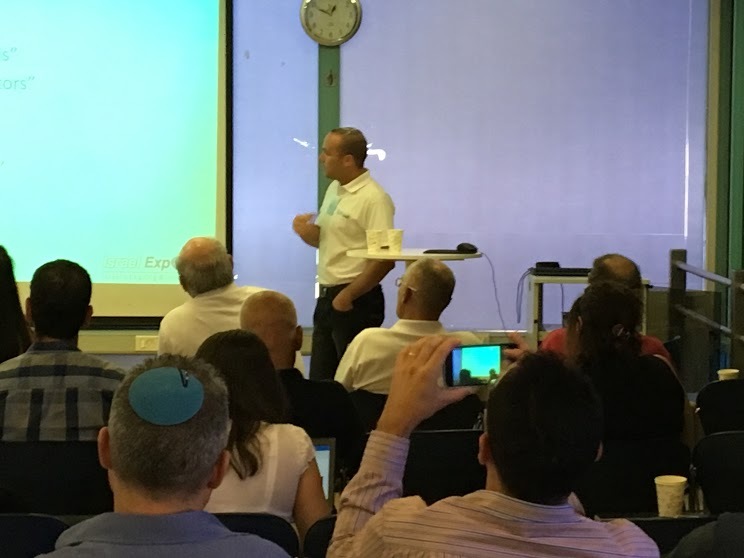 "Although several groups are working in this area, only one company, Sight Diagnostics Ltd (Israel), has developed and launched an automated microscopy platform. 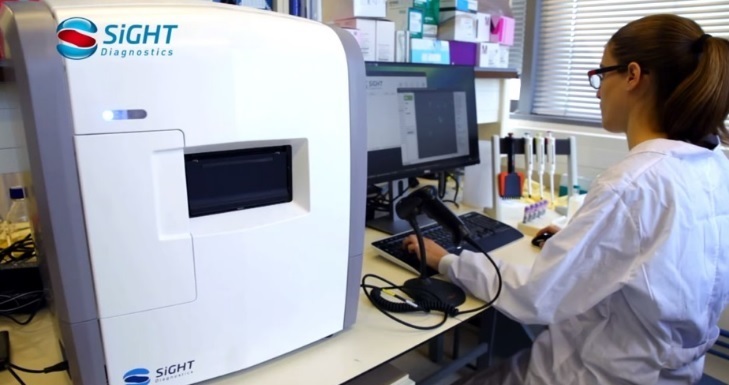 The technology uses a novel sample preparation method with custom-designed and low-cost cartridges to create an enhanced automated microscopist. The cartridge is loaded into the device, which scans and analyses a large number of fields, taking high-resolution images. Images are processed using state-of-the-art machine vision techniques. The first-generation device is a benchtop instrument capable of batch processing. 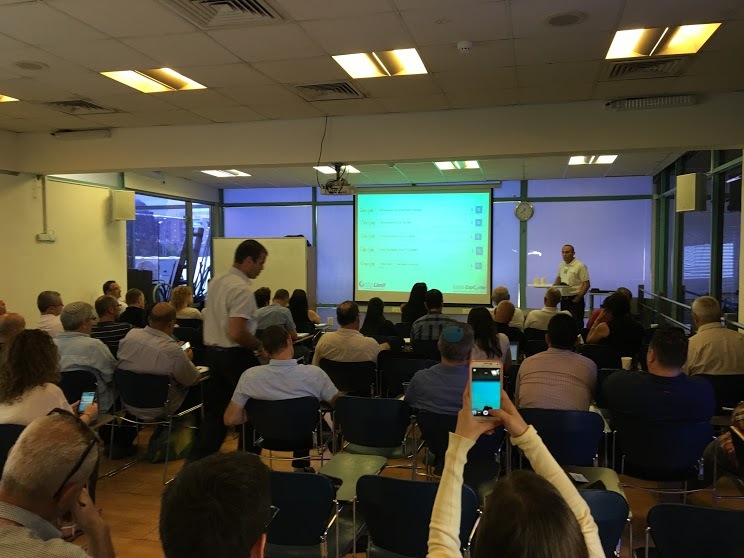 Results of clinical trials in India and South Africa are forthcoming and the device has been placed in several large malaria pathology laboratories for customer validation in Europe, India and South Africa. 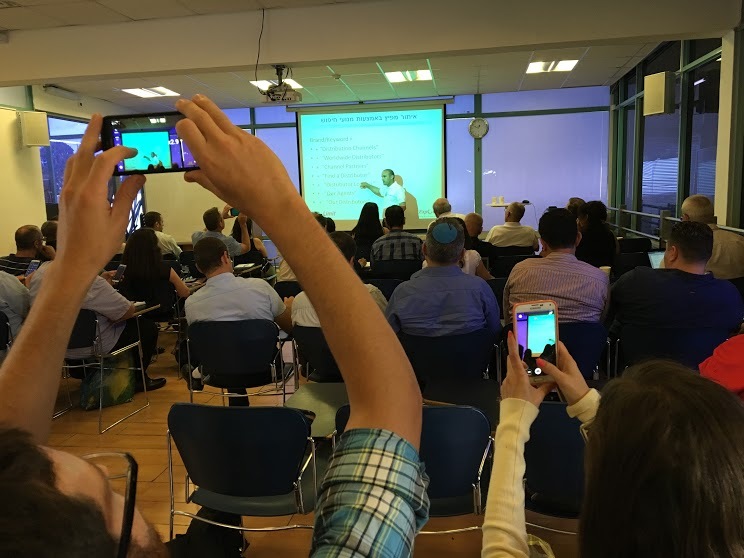 The company is developing a low- throughput portable device (expected in 2016) and a complete blood count analysis (i.e. 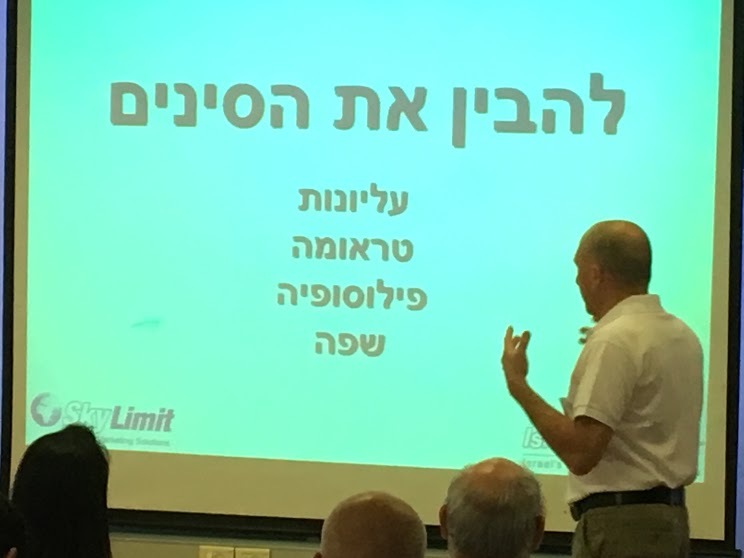 ve point differential)"
המספקות כלים מקצועיים ומעשיים להכנת אסטרטגייה ויישומה הטקטי. 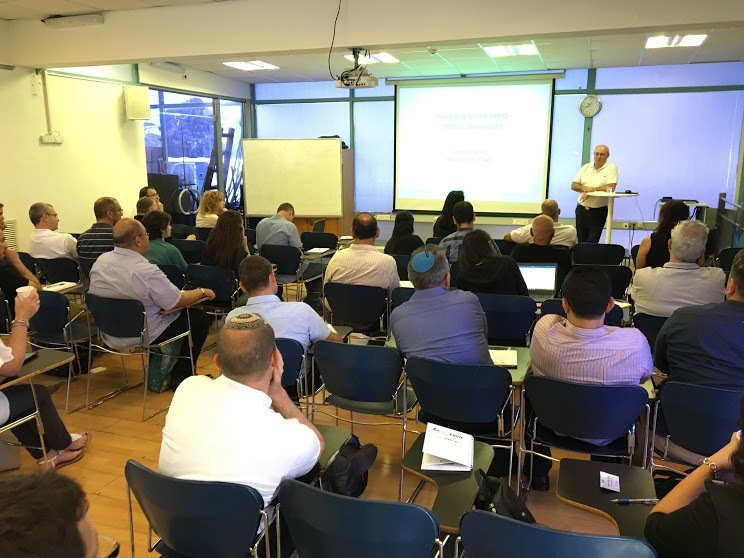 בהרצאות אלו מניסיון מצטבר בעבודה יומיומית עם מאות יצואנים גדולים וכאלה הנמצאים בראשית דרכם במשך 13 השנים האחרונות. 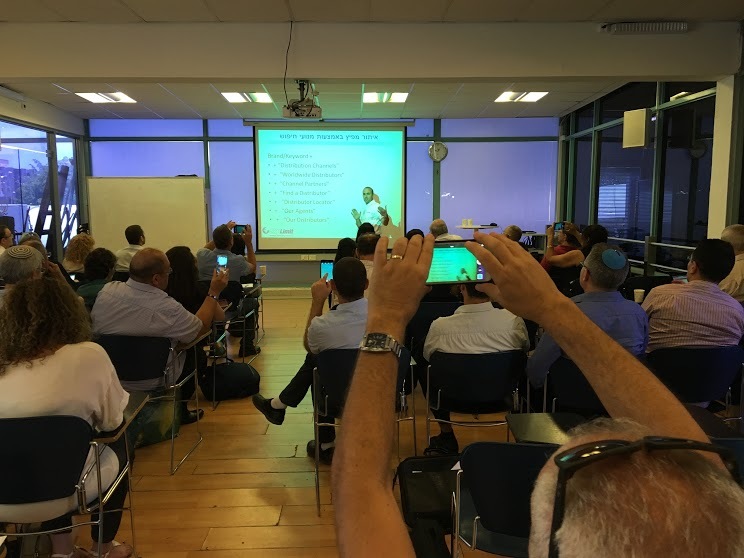 בין האורחים היו גם מנהלי שיווק ומנכ"לים בחברות: אלמה לייזרס, עופרטקס, סודה סטרים, סבון של פעם, ג'יג'י קוסמטיקה, לבידו ,א.ל. 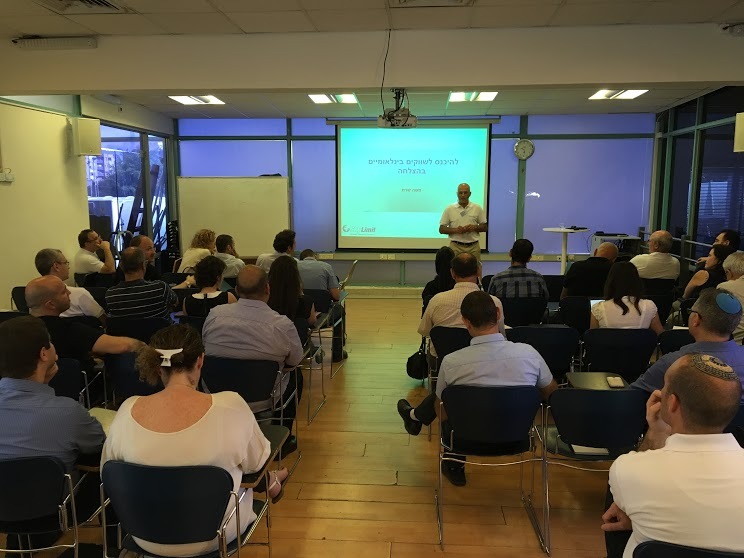 מסננים ,EDT, טחינת אל-ארז, תוסף קומפאונדס ועוד ועוד.